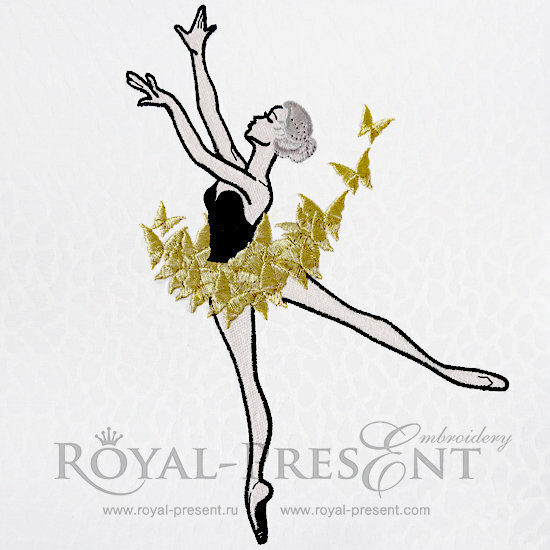 Machine Embroidery Design Young Ballerina with Dress of Butterflies. 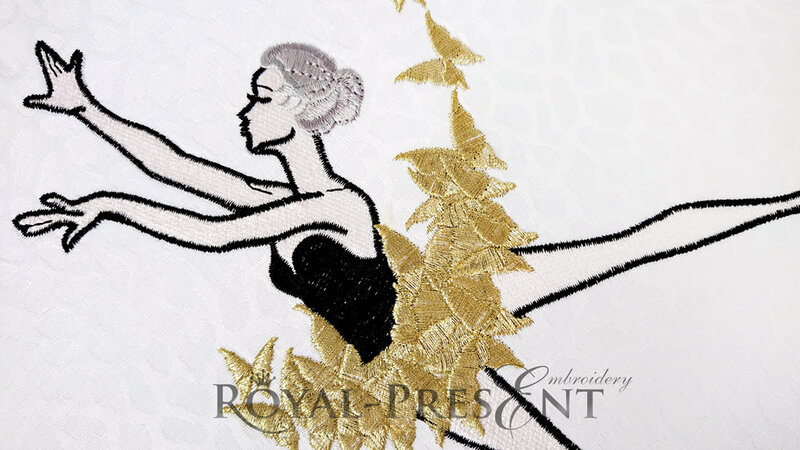 Sensationally romantic and feminine, this embroidery design is very much in one of the most sought-after fashion trends there’s. 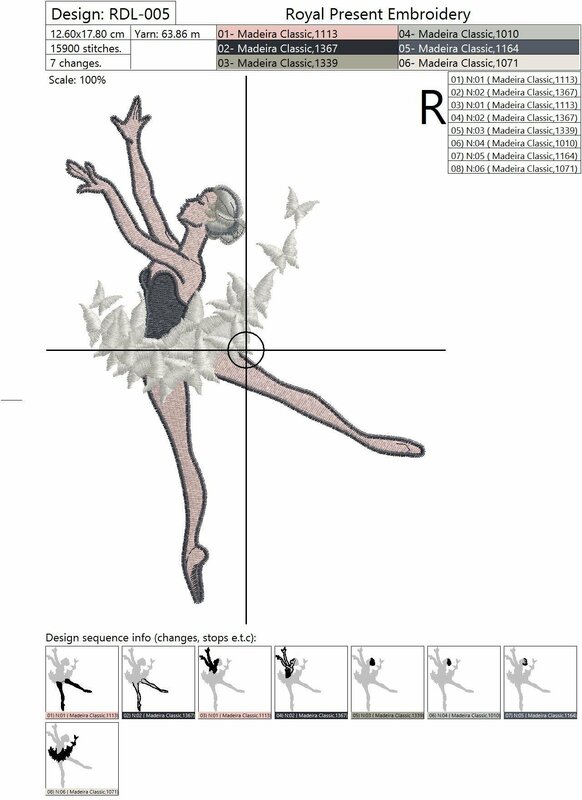 Yes, ballet-fashion is a thing and a major one too.